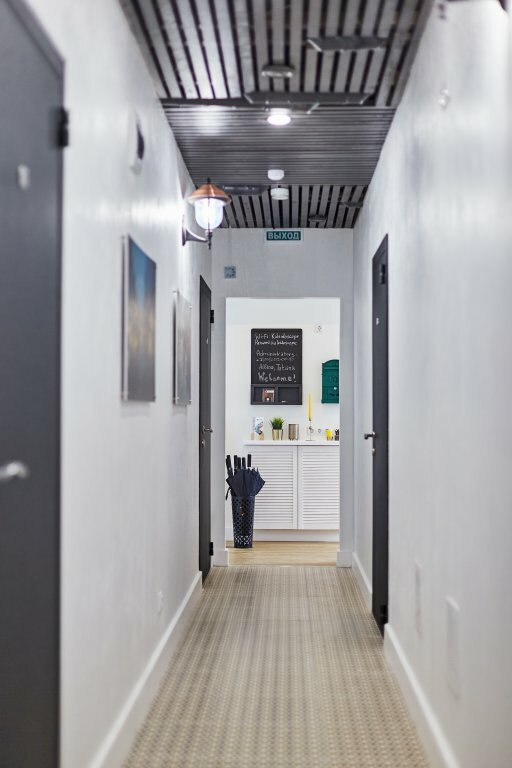 444 m To the subway on foot 5 min. 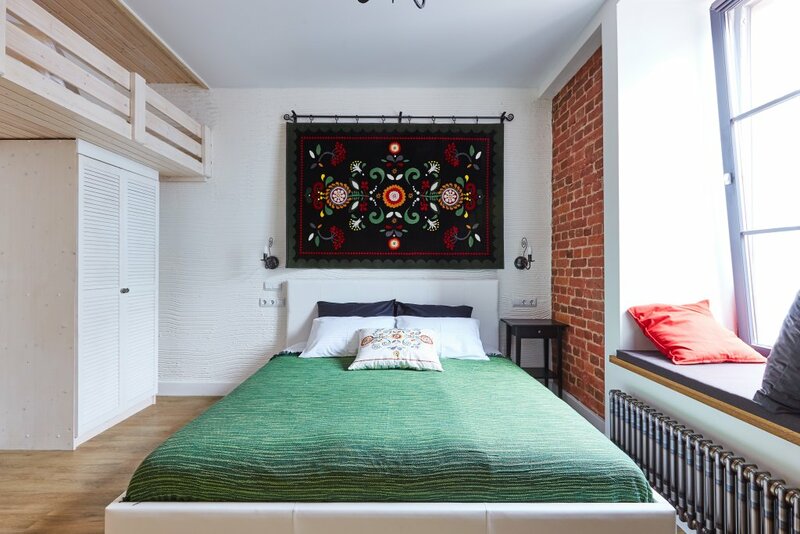 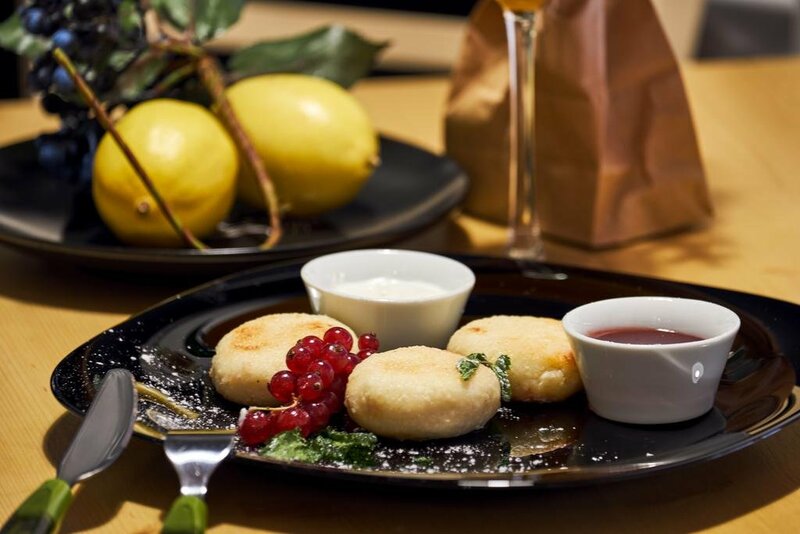 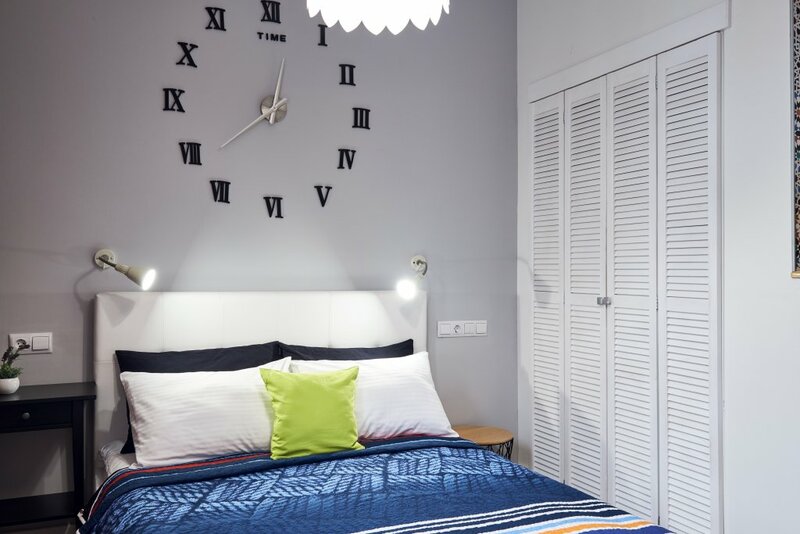 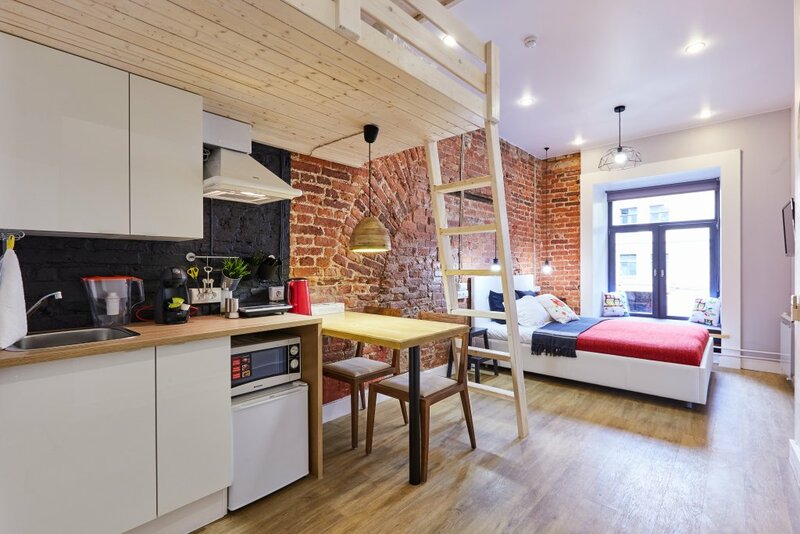 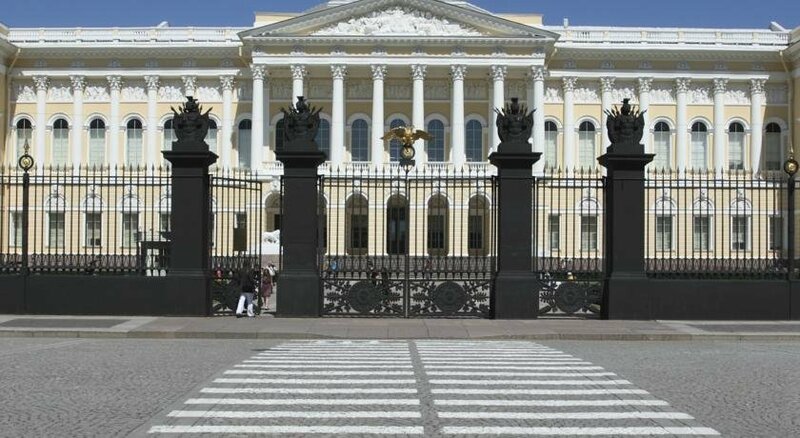 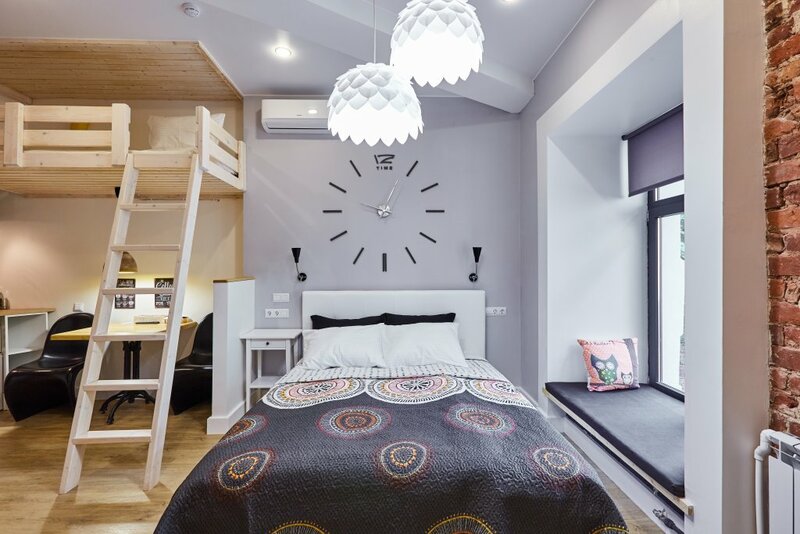 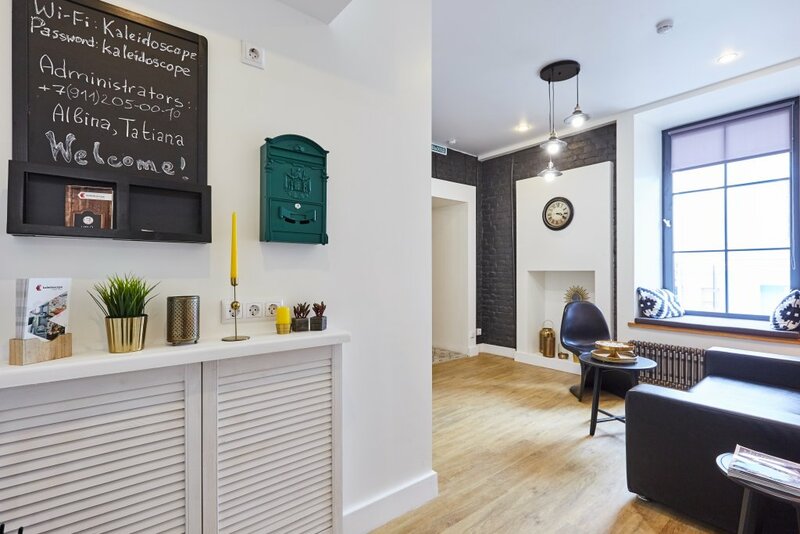 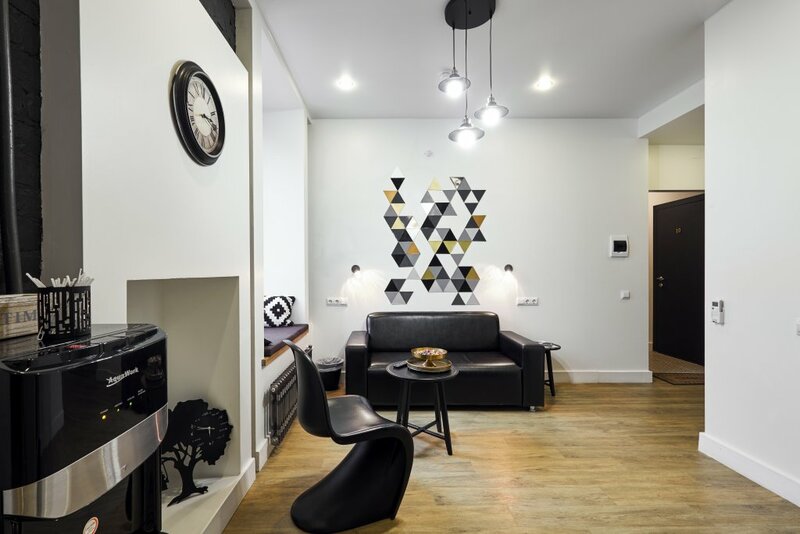 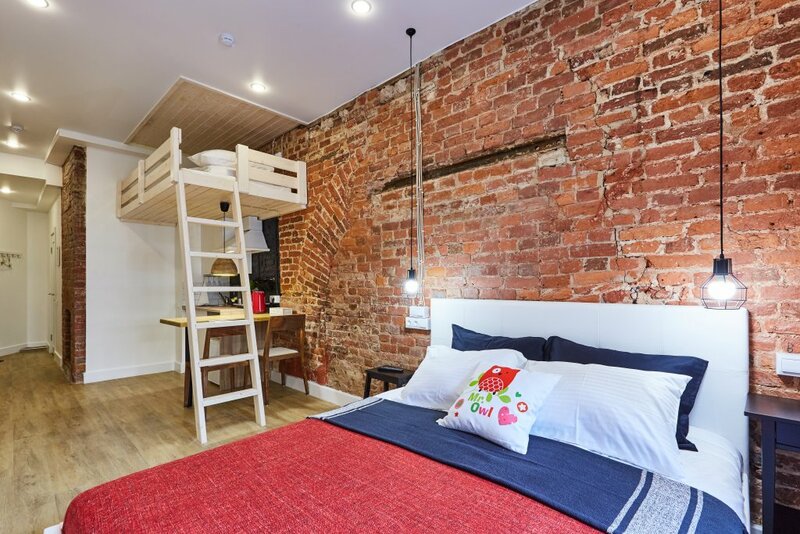 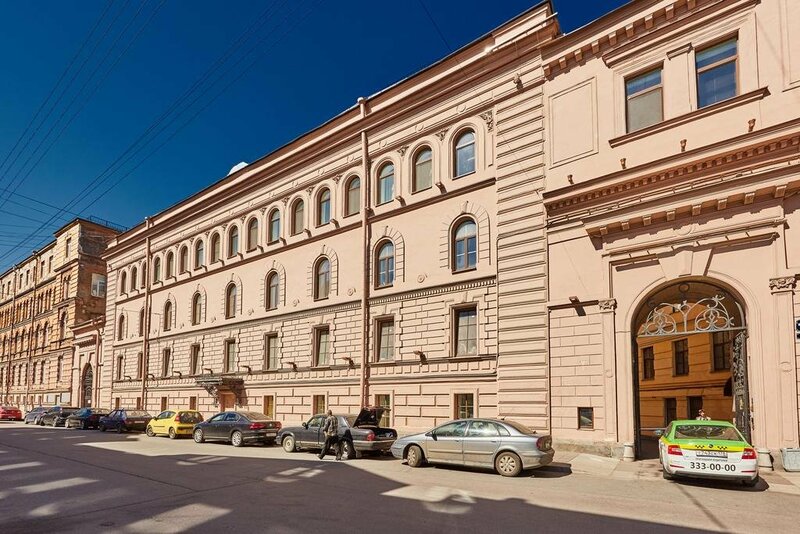 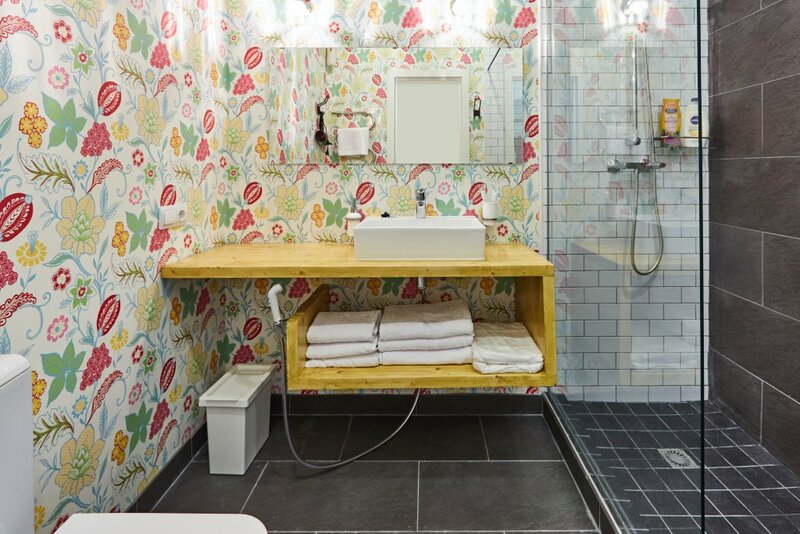 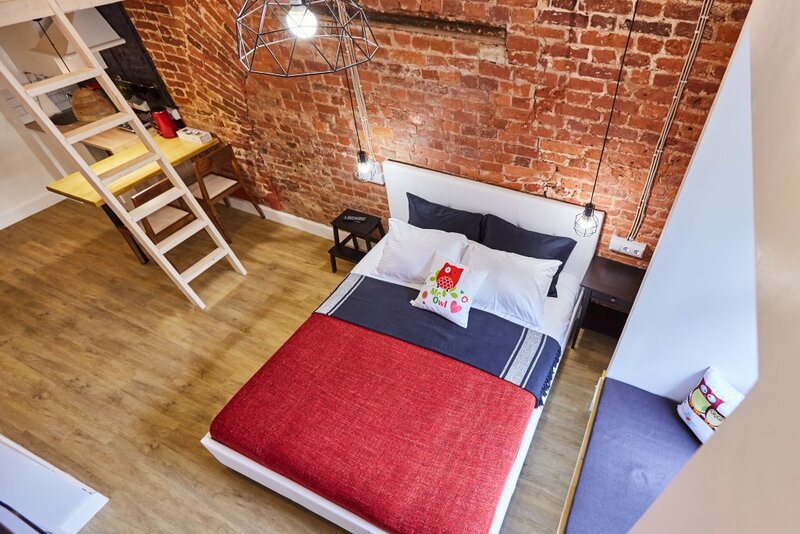 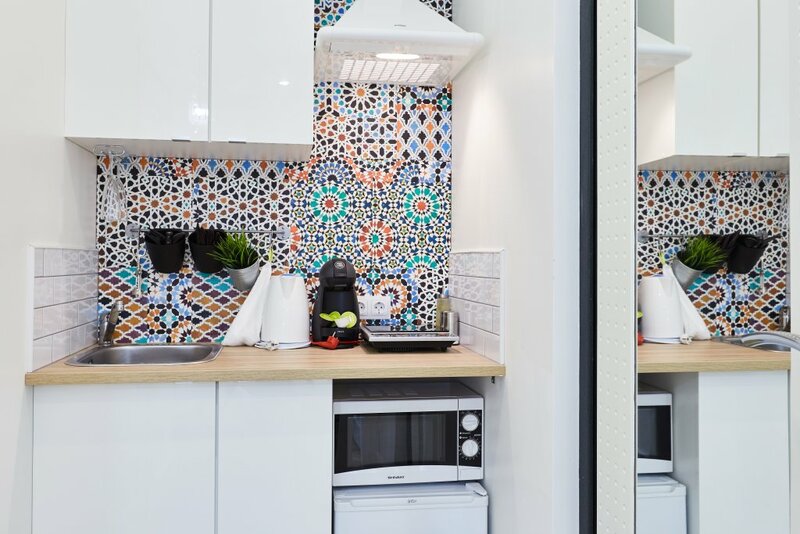 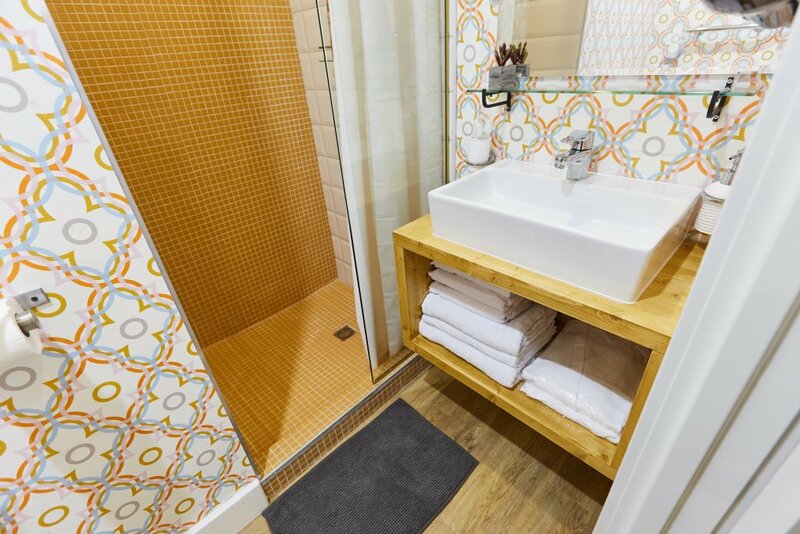 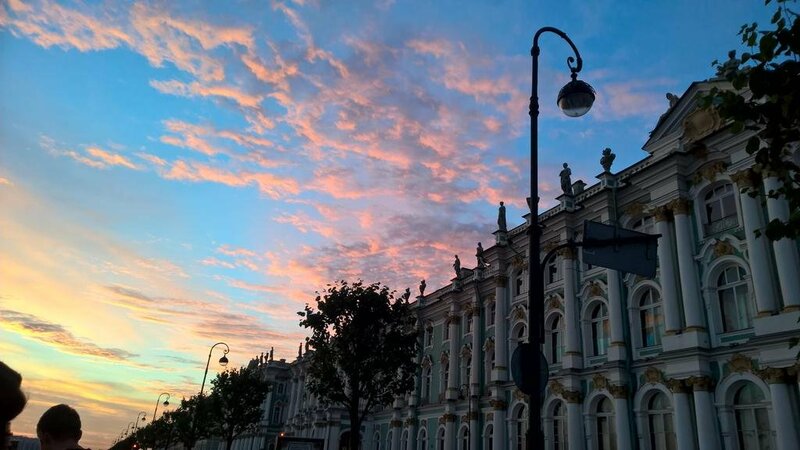 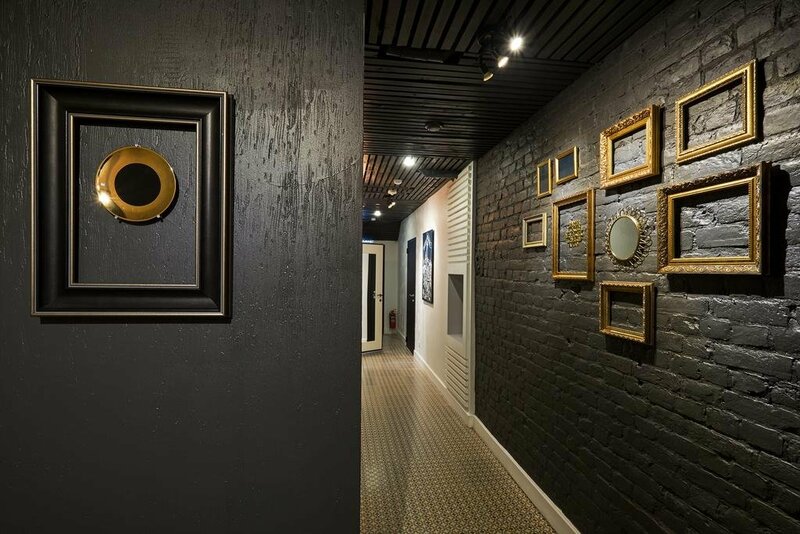 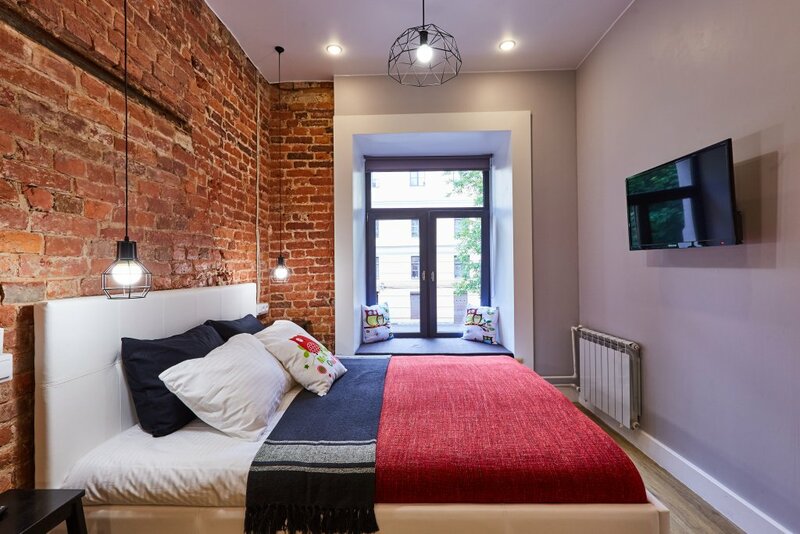 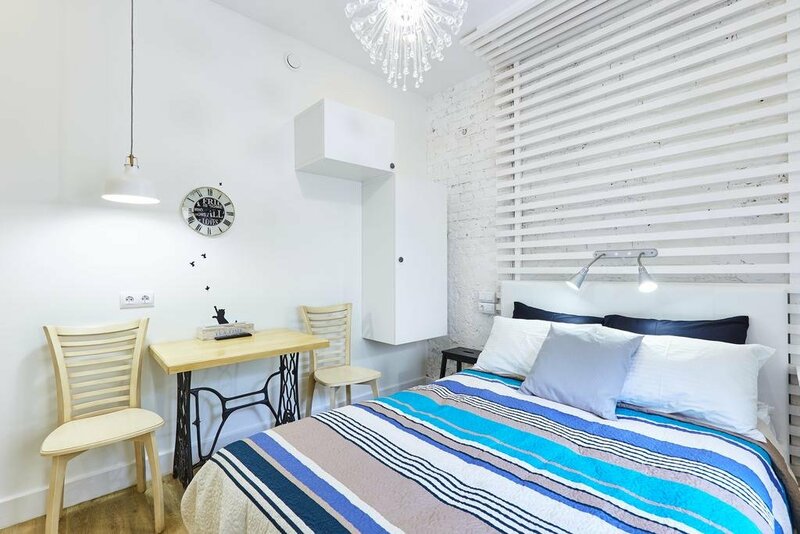 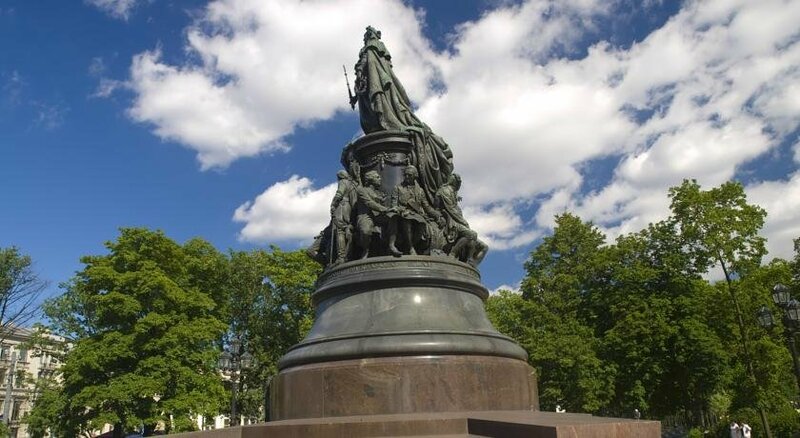 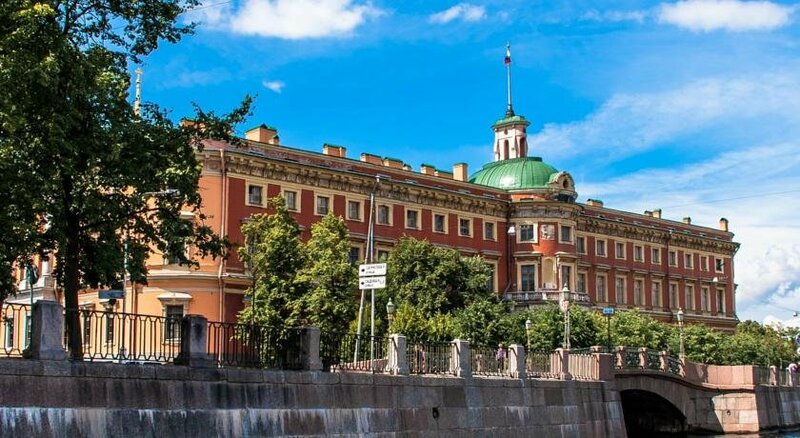 Designer apart-hotel "Kaleidoscope in Italian" is located in the heart of St. Petersburg — Arts square, two minutes walk from Nevsky prospect and metro station Gostiny Dvor. 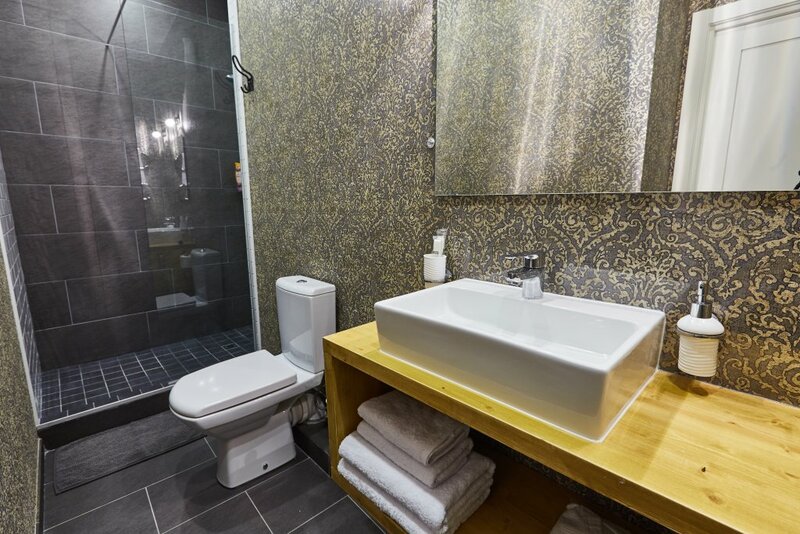 The city's main attractions are within walking distance. 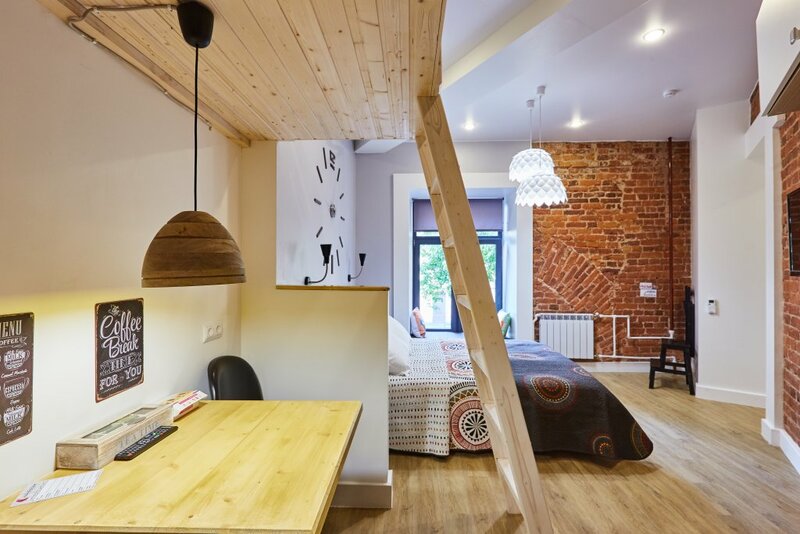 If You have a business trip, romantic weekend or family vacation, our apartments - your best choice! 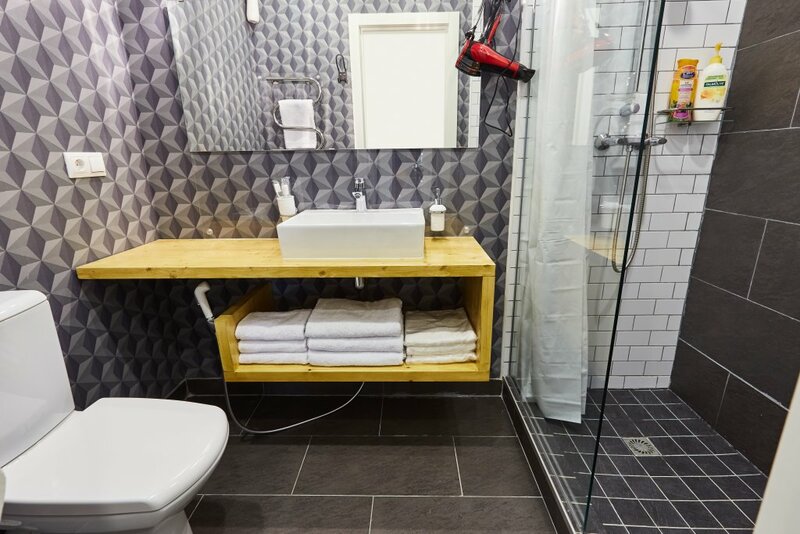 They combine home comfort and hotel quality standards.